A man faces charges after a woman says he hit her in the face with a chicken. 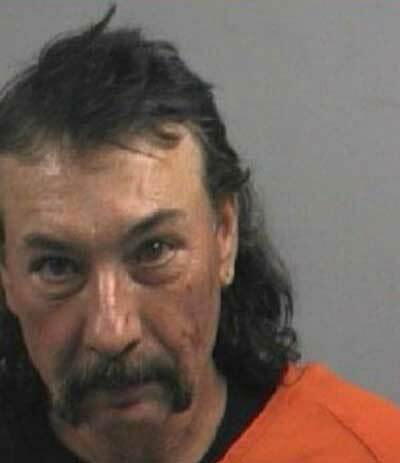 James Clark McCullen, 52, of Wayne County, North Carolina, is charged with assault on a female on Monday, June 6. The report said she had a plastic mug in her hand and fought back before running away. The report did not say if the chicken was alive or frozen.